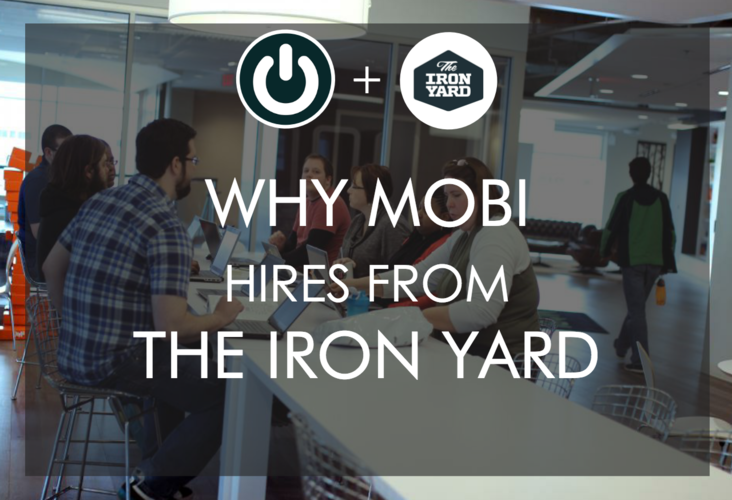 Why MOBI Hires from The Iron Yard! Tell us about MOBI and your role as the CTO! MOBI is a mobility management platform that enables companies to centralize, comprehend, and control their entire device ecosystem (ie. smartphones, tablets, data cards, etc). More recently, we've seen the market expand into Internet of Things (IoT) devices and even laptops as the line is becoming blurred between what is a laptop and what is a mobile device. We’re based in Indianapolis and we have a 30-person engineering team. How did you get connected with the Iron Yard in Indianapolis? I've been involved with The Iron Yard since they opened their Indianapolis campus in 2015. They reached out to tech companies around town to get a feel for the different languages and technologies that were being used in the tech community. We were brought on early in the advisory board. How many Iron Yard graduates have you hired so far? We hired two graduates out of the first cohort in October 2015, and then we hired two more graduates in March 2016. We're looking to hire more as we speak. The Iron Yard grads are being hired into back end roles. We call that role an Associate Software Developer. 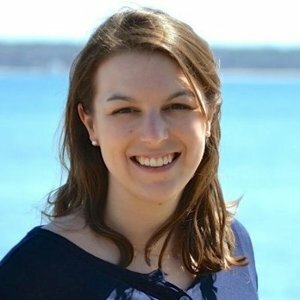 Can you give us an example of what one of those Iron Yard graduates is now working on at MOBI? We have our Iron Yard grads working on all kinds of things. A couple of them recently did a lot of heavy lifting on a new feature of our software called “support requests” which is a Zendesk-like system for supporting the employee bases of our customers. A significant part of our business is support and this replaced a less than ideal shared inbox solution with a robust web based solution that allowed us to balance the workload, track our performance against our SLAs with our customers, give a new level of visibility to the work we’re performing, and gain tremendous operational efficiencies. As an Advisory Board company, do you have influence over the curriculum in Indianapolis? Yes. We have influence over the curriculum to the extent that The Iron Yard gets a feel for what the market need is. At MOBI, our back end is in Ruby on Rails and our front end is in Angular. Other than The Iron Yard, how do you usually hire engineers? What are the most important qualities that you're looking for in new hires? We're not necessarily looking for developers with a CS background. We're looking for people with experience outside of class work. It's one thing to be committed to engineering when it's set out for you in your college curriculum. It’s another thing to take the initiative, have the curiosity, and try to learn something that’s not necessarily taught at college. We’re looking for developers who have that self-learner mentality. As an employer, do you notice differences in the hiring process between The Iron Yard versus using recruiters or hiring CS majors from a university? It's a better experience to hire from The Iron Yard. Immediately, each of the Iron Yard grads works on a project at the end of their term, and that's published on GitHub, so you don’t have to track down code samples. When looking at traditional candidates versus other candidates, it’s much less consistent. Another important thing that we've seen from The Iron Yard is that they do a great job at weeding out the people that “can’t make it.” The students who are accepted and make it through The Iron Yard have a high level of maturity, which isn't always something that you'll find when looking at college students in general. Someone who goes to a coding bootcamp is making a pretty good life decision. You’re making significant economic and time commitments and sacrifices, so we know the student’s passion is there. I think that brings an additional seriousness to Iron Yard candidates, and it pays off as they grow out of associate roles and move up. When you think about the 4 Iron Yard grads that you hired, what stood out about them? Was it their final project, their technical interview performance, a certain background? Yes, to a certain extent, it’s all of those. They all had great projects at Demo Day, and it’s always attractive if the applicant was the leader of their group project. We do technical interviews at MOBI. We already have a baseline because their projects are published on GitHub in public, and we can take a look at it. So that's really nice. We also look for individuals that are a cultural fit, because culture is really important to MOBI. We won TechPoint’s Culture Of The Year award for 2016, which made us extremely proud. Culture is something that weighs heavier than it might in a different company, when we’re looking for engineers on our team. We have a very tight-knit group. Do you adjust the technical interview for Iron Yard grads? We'll adjust it to be more specific to their background. Instead of an exploratory interview, where we’re running through their resume, we can ask more specific questions. We may even pull up the project that they worked on at Iron Yard and ask, "Hey, why did you implement it this way? What was the most challenging aspect of this project? How did you go about implementing this feature?" Those more specific and targeted questions lead to a better understanding of their capabilities and skills. How does MOBI support new developers from The Iron Yard in their first few months at their jobs? Do you have mentoring programs or apprenticeship programs in place? With those we’ve hired so far, we’ve had an apprenticeship program in place. For example, the last two Iron Yard hires were part of a group of six new hires. They all went through a three-month MOBI bootcamp apprenticeship program. As much as I would like to say that an Iron Yard grad knows everything they need know to be productive developers at MOBI, there are still some tangential technologies that they may not have hit on in the curriculum, so they spend some time learning those. We do a lot of pair programming. Then we also spend time incorporating the new hires into our software delivery teams because we want them to get exposure to actual bugs and features that are coming through. Do you have a feedback loop in place with The Iron Yard? Are you able to give them feedback when you notice that your new hires are underperforming in certain areas? We've been lucky enough that the engineers we’ve hired haven’t been underperforming. However, we do give feedback about new and different technologies that Iron Yard could offer in new courses. Were you skeptical at first about hiring coding bootcamp grads? Yes! There’s this notion that you can take somebody with a non-tech background, put them in a room for a few months, and then they magically become a fully productive engineer, just as if they got a four-year degree in computer science. I’m still skeptical of that notion; but what I came to understand was that you don't have to achieve that level of accomplishment in order to be productive and actively make significant contributions to an engineering team. My hesitation was that we would bring somebody on board, and then we would be teaching them and paying them to learn for a long period of time. We are not really in a position to do that. But honestly, the caliber and readiness of the folks coming out of The Iron Yard is higher and more prepared than I expected. The Iron Yard’s Ruby instructor in Indianapolis, Chris Vannoy, is great, and it’s rare to find somebody who has highly technical skills and is also a good teacher. 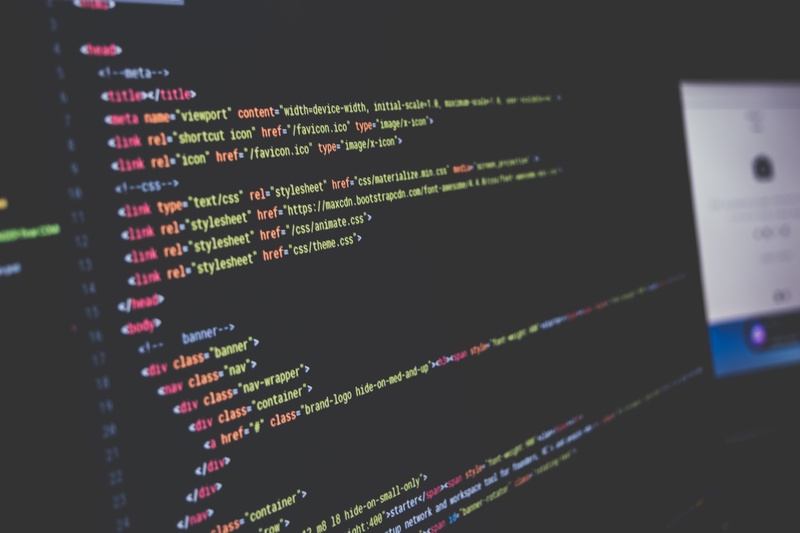 Is there a tradeoff in skills that you expect when you hire a coding bootcamper? Coding bootcamp grads lack context. But I don't even think you get context from a four-year degree. It's one thing to go through a four-year degree, and it's another thing to be part of an active engineering team that is regularly delivering code and pushing to production. To some extent, all of us have had to do learning on the job. Do you plan to hire from The Iron Yard in the future? Why? Yes. MOBI is at a point in our growth where we’re able to add developers by the team instead of individually. We have five delivery teams, consisting of senior devs, product management, UI, UX, and associates devs to achieve a really good balance. Now we’re ready to hire our next team, and Iron Yard is absolutely the place to go to look for that junior level talent. Finally, what is your advice to other employers who are thinking about hiring from a coding bootcamp or even from the Iron Yard in particular? We thought going into this that the majority of developers being hired out of a bootcamp would need very significant mentorship from our senior engineers. We found that that's not really the case. The mentoring that ends up happening is through pair programming and other normal interactions. We have really strong senior engineers who have the heart of a teacher- kind and patient engineers. So through the process of pairing, a lot of that teaching happens naturally while being productive at the same time. I think that a lot of employers expect that they are hiring a bootcamp grad just to pay them to learn. That thought crossed my mind once or twice, but my advice is to change your mindset. Read another The Iron Yard review and check out The Iron Yard website.